The winners of our national photography competition to find the UK’s ultimate sea view have been revealed. 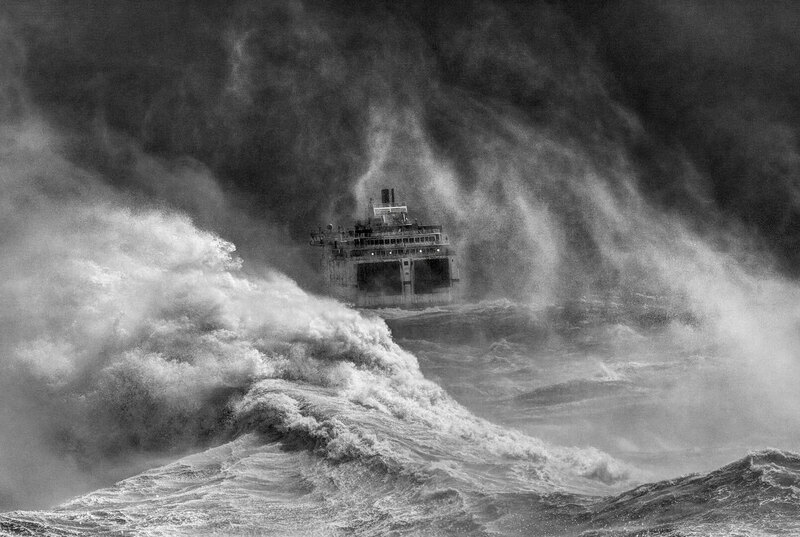 With almost 800 entries from all across the UK, the judges faced a difficult decision in choosing this year’s winner, but unanimously picked as the overall winner amateur photographer David Lyon’s dynamic photograph of the sea overwhelming a ferry entitled ‘Nice day for a Cruise’ taken in Newhaven, East Sussex. The competition was judged aboard the HQS Wellington in London, by a prestigious panel of media and maritime experts, including the picture editor at the Sunday Times, Ray Wells, picture editor at the i, Sophie Batterbury, senior features writer at the Amateur Photographer magazine, Oliver Atwell, and the chief executive of the Shipwrecked Mariners’ Society, Commodore Malcolm Williams. The Society, which provides financial support to former seafarers and their dependents, was on the lookout for images of ships, harbours, ports, wrecks, seafarers and seascapes. The competition ran from the Society’s new website www.shipwreckedmariners.org.uk, and across social media. David Lyon, as overall competition winner, will enjoy a seven-day Mediterranean cruise for two, kindly donated by MSC Shipping Company. All winners will have the opportunity to attend the 177th Annual General Meeting of the Society in October where their work will be showcased and they will meet those involved with the charity. Commodore Malcolm Williams said: “We created the competition with the aim of finding an image that best portrays our country’s enduring relationship with the sea, in order to raise awareness of the Society’s work. We have had some outstanding entries from across the United Kingdom which not only encapsulate that enduring relationship, but also acted as a platform for people to celebrate their own special piece of our coastline. The judges had a very difficult task. The Society produced a special video of the judging process. Now in its 177th year, the Shipwrecked Mariners’ Society provides financial assistance to fishermen, mariners and their dependants who are suffering hardship, whether due to accident, ill health, unemployment or in retirement after a life spent working at sea. In the last year the Charity handled over 500 new applications for assistance and distributed £1.4 million in 2,000 cases of need. For press enquiries please contact Ellie Gittings at ellieg@acceleris-mc.com. MSC Mediterranean Shipping Company is a privately owned global shipping company founded in 1970 by Gianluigi Aponte. As one of the world’s leading container shipping lines, MSC operates 480 offices across 150 countries worldwide with over 60,000 employees. With access to an integrated network of road, rail and sea transport resources which stretches across the globe, the company prides itself on delivering global service with local knowledge. London Boat Show.Begin your journey of discovery at the 2017 London Boat Show. Europe’s first Boat Show, now it its 63rd year, will be taking place from 6-15 January 2017. This world-renowned event is where adventure starts, pioneers meet and innovation shines. Immerse yourself in the elements and explore a world of boating, the very latest in technology and show-stopping experiences that will really capture your imagination. 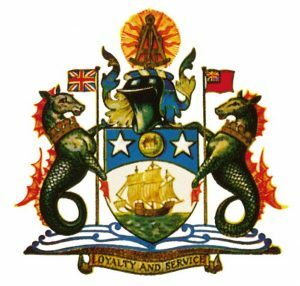 The Honourable Company of Master Mariners.Formed in 1926, we are a City of London Livery Company with membership open to British and Commonwealth Master Mariners, from both the Merchant and Royal Navies, and to others with a strong association with the maritime industry in general.